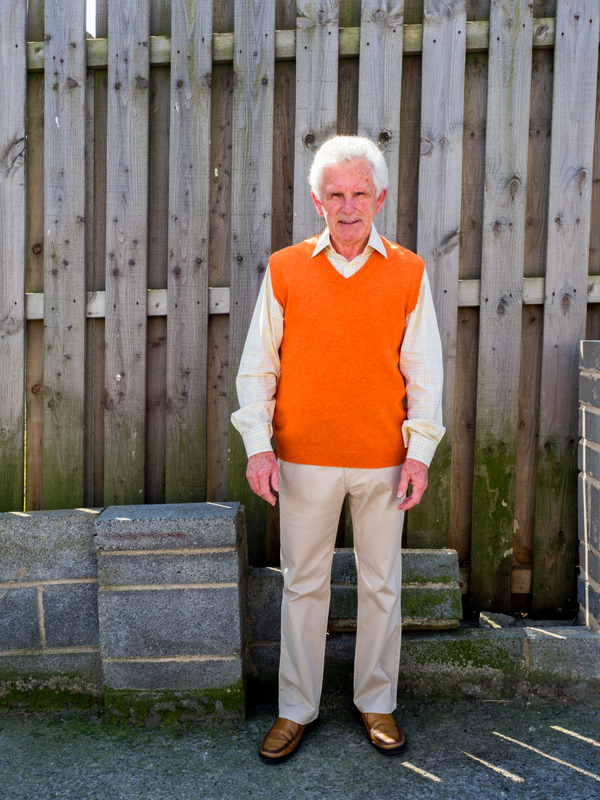 76 year old Norman lives in a retirement home close to the A1. The location is making it difficult to sell the home. Norman voted to leave the European Union due to the vast changes in immigration he has witnessed in and around the Leeds and Bradford area. Originally a left-leaning voter, his wife has influenced him over the years to vote Conservative. Darrington, West Yorkshire.